Sure When Would You Get It? 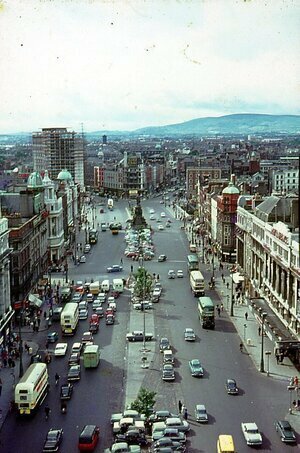 O’Connell Street, Dublin from Nelson’s Pillar, 1964. Posted in History, Photography and tagged 1964, Dublin at 9:09 am on May 24, 2018 by Chompsky. A 1964 documentary on the then-emerging sound of Jamaica, including Byron Lee and a number of other innovators of the genre, including the recently-departed Prince Buster. 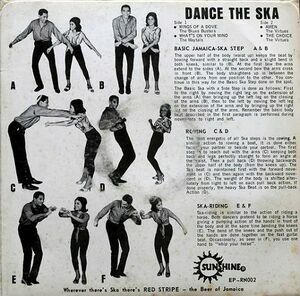 Includes dance steps and other handy reference points. Posted in Misc and tagged 1964, Jamaica, ska at 4:44 pm on September 16, 2016 by Broadsheet.